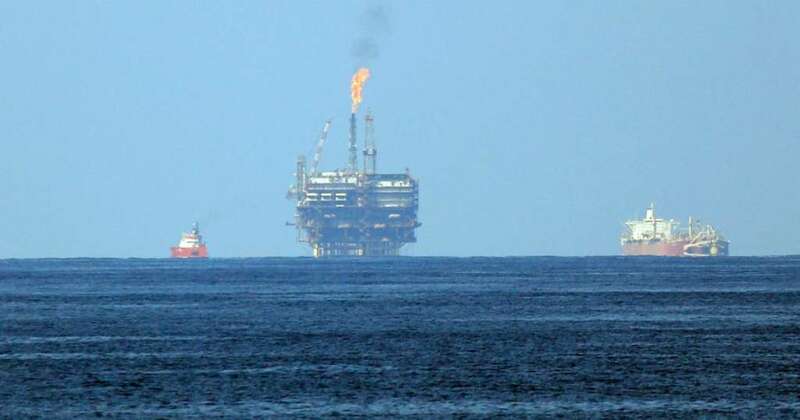 Tripoli – A Libyan armed group has threatened to blow up the pipeline that transmits gas to Italy within 72 hours, according to the German news agency. The group, which said it was following officer Ali Kanna, issued Wednesday a videotape next to a gas transmission pipeline from the Libyan south to the industrial Mellitah Complex, which pumps Libyan gas to Italy via the Mediterranean. It threatened to blow up the gas pipeline within 72 hours if Al-Mabrouk Ehnish, who was arrested by the Special Deterrence Force (SDF), which works under the umbrella of the Government of National Accord (GNA), early this week. The group showed its ability to shut down or blow up any of the oil and gas transmission pipelines from the oil-rich south of Libya, and it took photos of one of the pipelines with all its meters and shutter valves and released these photos for the government to see them. On October 16, an armed group dressed in military uniforms has threatened to cut off the water supply to Tripoli from the man-made river water wells in the south if Ehnish was not released. “If he was not released, we will burn down the man-made river water system, close Tripoli-Sabha road and gas pipelines,” the group, loyal to former dictator Muammar Gaddafi, threatened from inside the control room of the man-made river system in Hasawna. Notably, Ehnish is one of the leaders of the so-called “Popular Front for Liberation of Libya” that is headed by Gaddafi’s henchmen who live abroad.